New USA Network Series aims to take a look at the deaths of Tupac and Biggie. 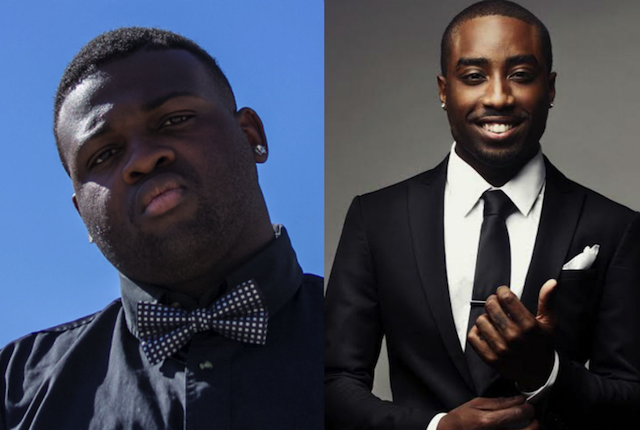 Marc Rose will reprise his role of 2pac in Straight outta Compton with New Comer Wavyy Jones Playing Biggie. of the program titled Unsolved, the company announced the actors who’ll step into the shoes of the famed lyricists.